Are you considering the idea of running a public insurance adjuster business in Florida? If the answer is yes, there are a few points to keep in mind before you start. Professionals who handle insurance policy claims for their clients have to get a Florida public adjuster license. This is a prerequisite for your legal operations in the state. As a part of the licensing process, adjusters have to obtain a public adjuster bond. It represents an additional security requirement that guarantees your compliance with state laws. Apply for your Florida public adjuster bond today and lock your rate for 90 days! Here are the basic steps that you need to follow to launch your public adjuster business in Florida with ease. 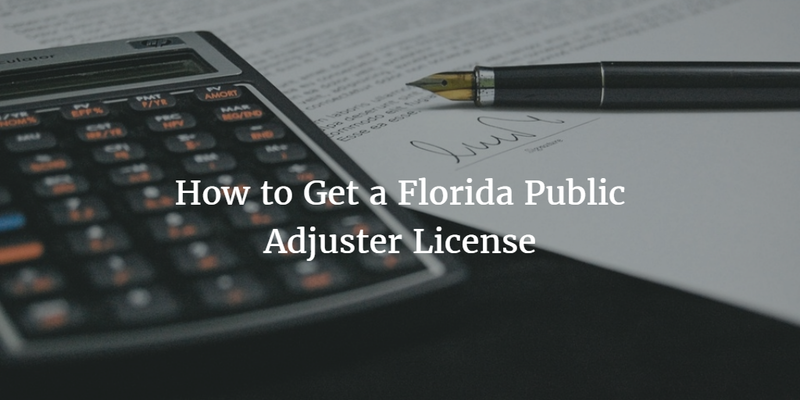 Licensing of public adjusters in Florida is handled by the Division of Insurance Agent and Agency Services at the Office of the Florida’s Chief Financial Officer. To start your operations, you need to get to know the process enforced by this authority. During the licensing, the Division thoroughly examines the profiles of all public adjusters. It ensures that they meet a number of requirements deemed necessary for your successful and ethical work in the field. The criteria include previous experience and business knowhow, completion of state examinations, as well as criminal background checks. The purpose of this process is to guarantee to adjusters’ customers that they are using the services of highly qualified and trustworthy professionals. Once you obtain your license, you need to keep it active at all times during your operations. It is illegal to provide insurance adjusting services without a proper license. Besides completing an online application, public adjusters have to provide a range of documents required by the Division. If your application is approved, you will receive a notification from the Division. Then you need to print your license from your online profile. To keep your appointment in the state, you need to meet the requirements for continuing education. You don’t need to renew your license, but if you don’t have an appointment for more than 48 months, you can lose your license. A major requirement for obtaining your Florida public adjuster license is to get bonded. The bond amount in the state is $50,000. The surety bond is an extra layer of security for state authorities, and its purpose is to protect your customers. It ensures you will follow your obligations under Florida Statutes 626.854 to 626.865. If you fail to do so, affected parties can make a bond claim and get reimbursement. To get bonded, you have to cover a small percentage of the bond amount, which is your surety bond price. If your finances are in good shape, you may have to cover only 1%-5%. This means that your bond can cost as low as $500 to $2,500. Your exact price is formulated on the basis of your personal and business finances. 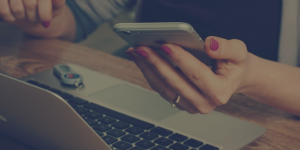 Your surety examines your credit score, company finances, and assets and liquidity. In this way, it assesses the bonding risk involved. If your overall profile is solid, you can expect a lower bond cost. Still have questions about the licensing and bonding process? Don’t hesitate to call us at 877.514.5146 and we’ll be happy to help you out. Start your Florida public adjuster bond application. 100% money-back guarantee! Great info thanks for sharing this Useful information, Claim Solutions Company is the best Public Adjuster for Claim Solutions.